Lovely welcome by the receptionist and enjoyed the views from my room. Excellent location, close to the terminal building. Check in was very busy but handled efficiently. Very quiet rooms. So, you're thinking about going to Birmingham? 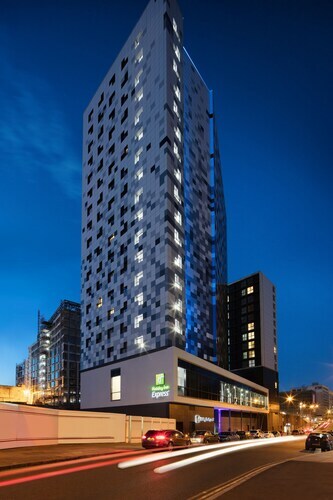 If you want to find accommodation that's close to the sights, you can enter your holiday dates and then use the filters next to your hotel search results to find somewhere to stay near the area's attractions such as Bullring Shopping Centre, Arcadian Centre and Birmingham Cathedral. 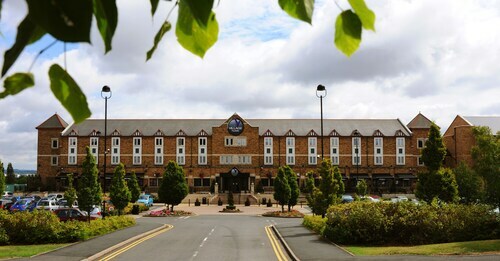 You can choose among 486 Birmingham hotels and accommodation choices to find a place to stay. 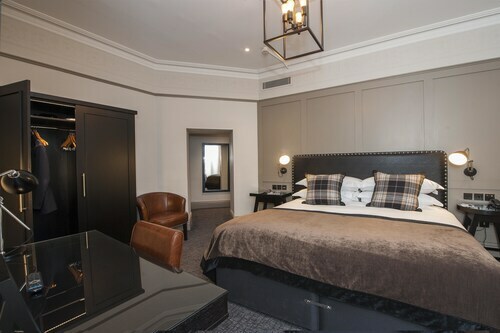 When you're deciding where you want to stay in Birmingham, you can easily and quickly search ebookers for hotels that offer services such as high-speed Internet, free airport transport or a swimming pool. 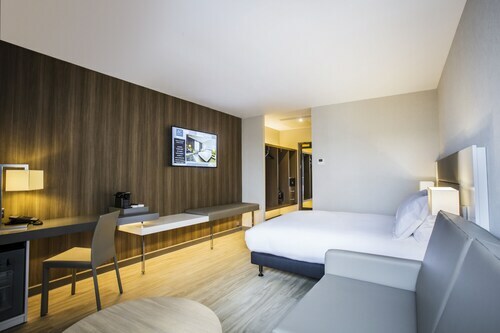 You can use the filters to narrow down your hotel search, so you get the services that are important to you, such as air conditioning or an in-room kitchen. 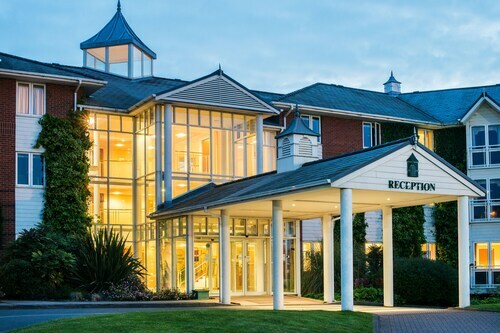 When arranging your Birmingham getaway, you can also use ebookers to search for a convenient flight to Birmingham (BHX) Airport. You can narrow down your search by number of stops, airline or departure time to identify one that'll meet your needs. When is the Best Time to Explore Birmingham? If you're wondering when is the best time of year to explore Birmingham, you might find this info about seasonal weather helpful when you are organising your getaway. The warmest months in Birmingham are typically July and August, whereas the coldest months are usually January and February. The months with the most rain are January and November, whereas June and March have the least. From January to March, the average daytime temperature is 11°C and at night it is 2°C. Seasonal average rainfall is 183 mm. If you visit between April and June, you can expect an average temp of 19°C during the day and 3°C at night. Average rainfall during this season is 162 mm. The daytime average temp from July to September is 20°C and the nighttime average is 9°C. Average precipitation for this season is 203 mm. Between October and December, the average temp during the day is 14°C and 2°C at night. Seasonal average rain is 218 mm. The average annual rainfall in Birmingham is 766 mm. 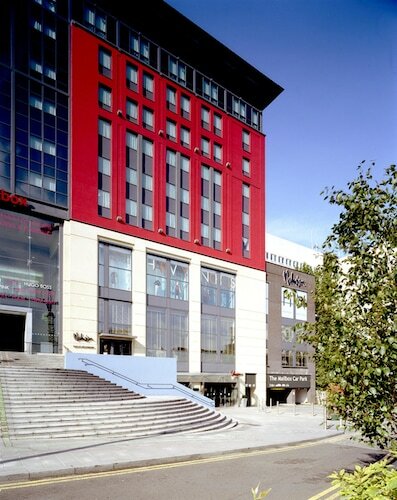 Location was great being in the middle of the city centre & opposite new street station. Decor is nice. Excellent location for airport, just 100 yaards from Terminal buildings. Quiet and pleasant. Helpful staff. Wheelchair accessible rooms and bathroom facilities well planned and installed.